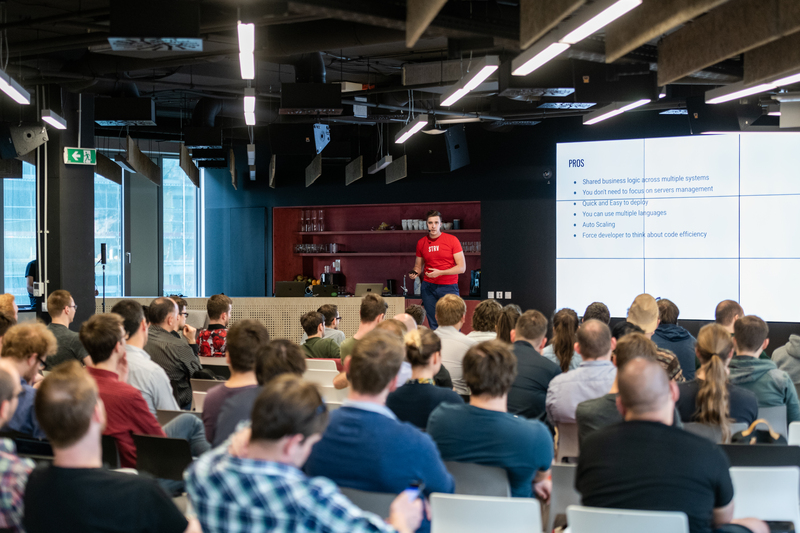 Our most recent developer meetup dived into the complexities of automated tests, serverless backend and infrastructure with Terraform. 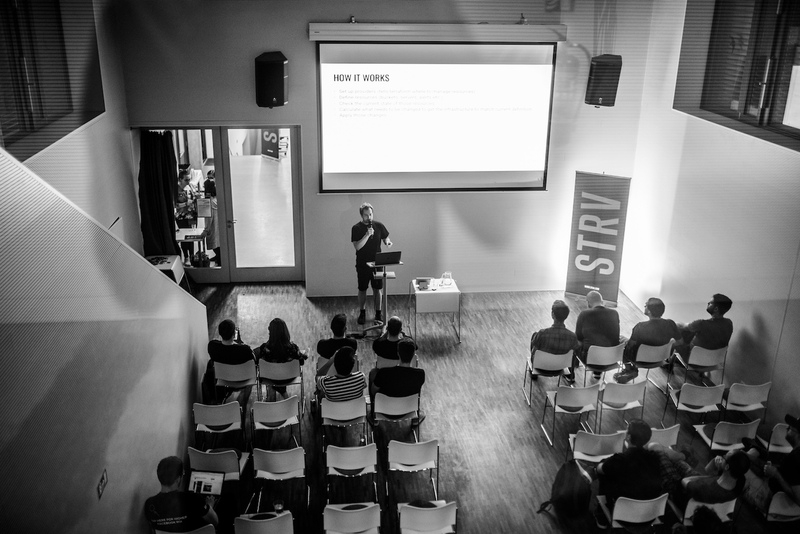 Needless to say, STRV’s backend team was totally on fire! If you missed the action, check out the links to presentations below. 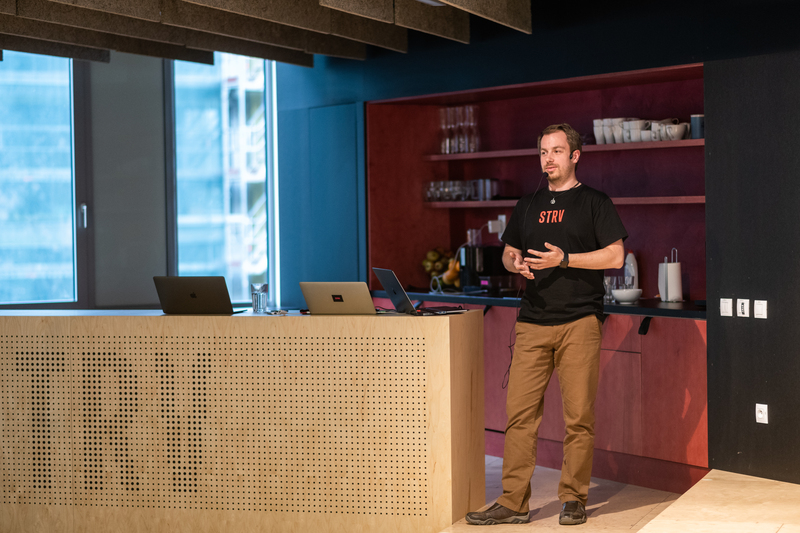 Ivan Lukasevych was up first, giving our guests insider tips on how to master automated tests. Robert Rossmann, a meetup veteran, then turned to Terraform, explaining how it can help — or harm — your infrastructure. 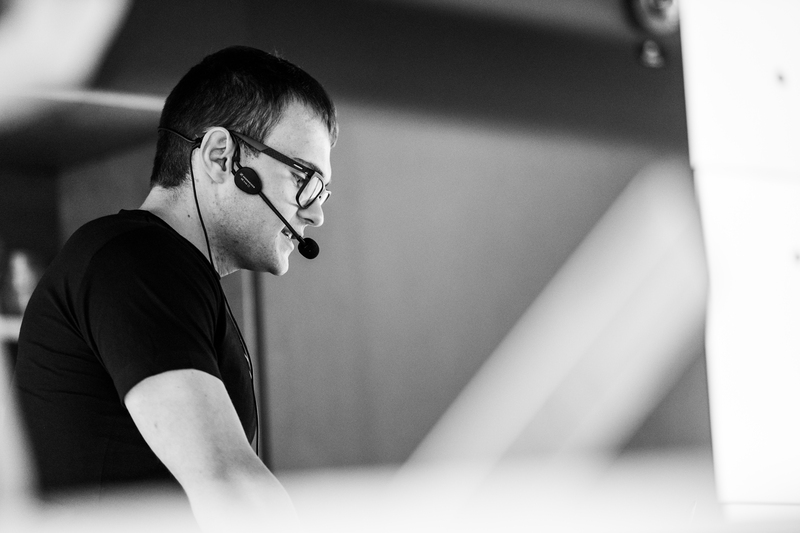 Robert showed Terraform all up close and personal during a live demo. 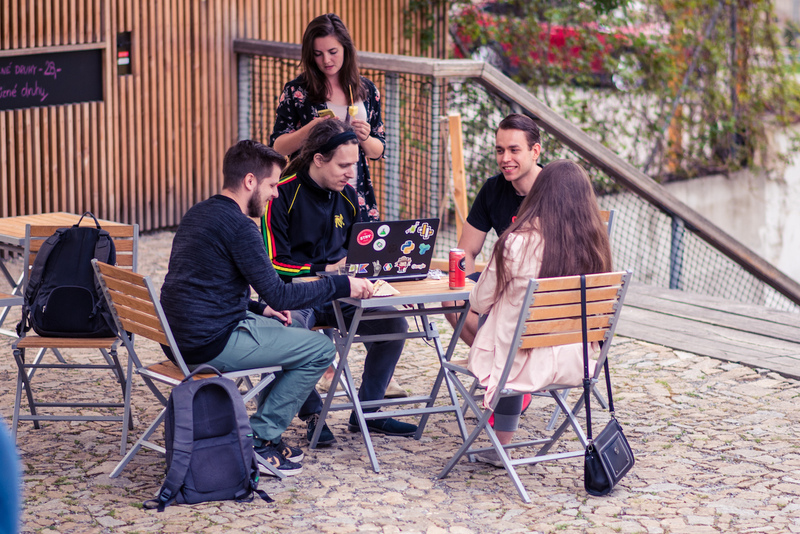 The pictures from the Prague and Brno meetups are already up. Make sure to tag yourself and share with friends. Our next meetup will focus on Android. Topics are to be announced, but we are kicking around a couple of ideas, including Google Assistant, location tracking on Android and CI. Stayed tuned, and follow us on Facebook or subscribe to our newsletter.